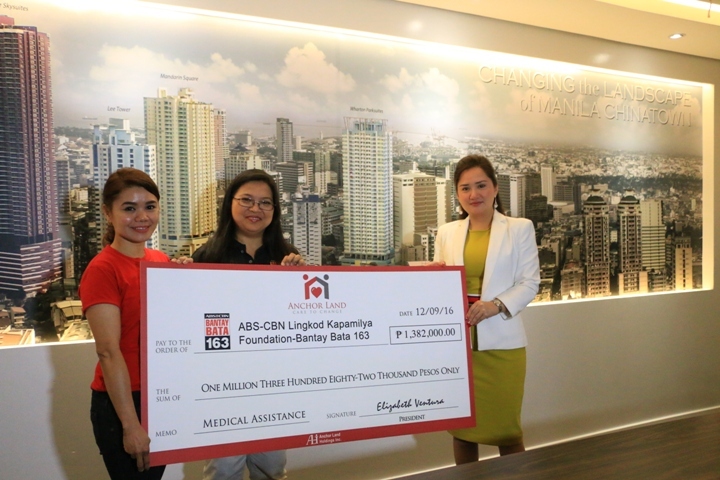 A ray of hope awaits for children with medical needs after Anchor Land Holdings, Inc.’s Chairman Mr. Stephen Lee Keng initiated to donate to Bantay Bata 163. Sixteen ailing kids from Bicol and two from Metro Manila under Bantay Bata 163 who suffered from various and serious medical conditions are now ready to undergo a series of operation. 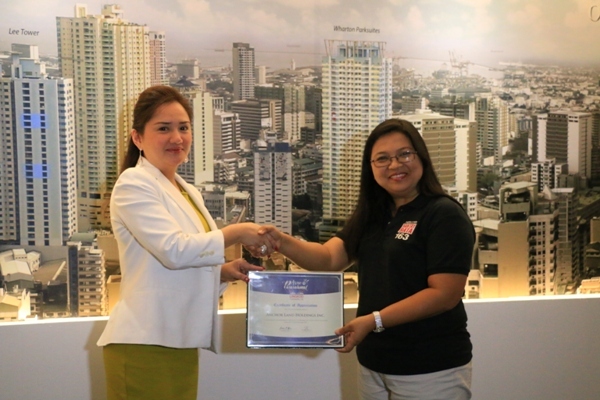 As steward of the Filipino children, Bantay Bata 163 is beyond grateful to ALHI for creating a miracle in the lives of children in need.